Shenzhen Yojia Technology Co., Ltd working as the professional manufactory of satellite receiver( set top box) in China. Yojia Technology is established in 2004, with several years experience in our field, we can help our customer to achieve maximum cost performance for the DVB products, especially for our Openbox V5S/V8S/V8Se/V8 Combo/V8 Pro, Skybox V6/V7/V8/F4S, Openbox X6/Z5/X5, ect. we are proudly to be the best & professional manufactory in China. Meanwhile our HD models enjoying much success in East Europe& Australia market, hopefully we can do it the most successful quality among so many competitors. As a professional manufactory, make sure that we can offer the high quality digital satellite receiver at the best price! welcome to contact us for more information! 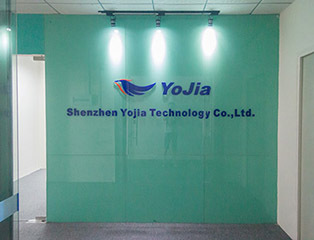 Shenzhen Yojia Technology Co. Ltd.